Sonorous States aims to explore and understand the behavioural affect of documentary led sound installations, located in public spaces. 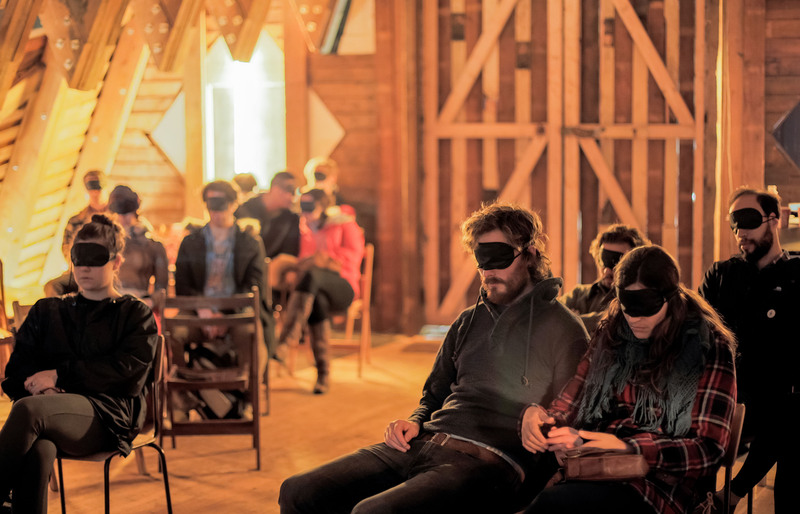 Specifically, Sonorous States uses PaR and ethnographic research methods as a means of exploring the behavioural and relational affect of immersive sound art installations, examining how they change public space, and the way people behave within that space. Caitlin Shepherd is an artist and researcher whose work examines embodied sound installations, and their affect on social interaction in public space. She is currently a PhD candidate with the 3d3 cohort, based at the Digital Cultures Research Centre (DCRC) at UWE. She recently exhibited a major sound installation Discord, exploring access to housing through non linear documentary format at Somerset House, part of the Utopia 2016 programme. She is Associate Lecturer on the BA (hons) Interaction Design Art course at London College of Communication.